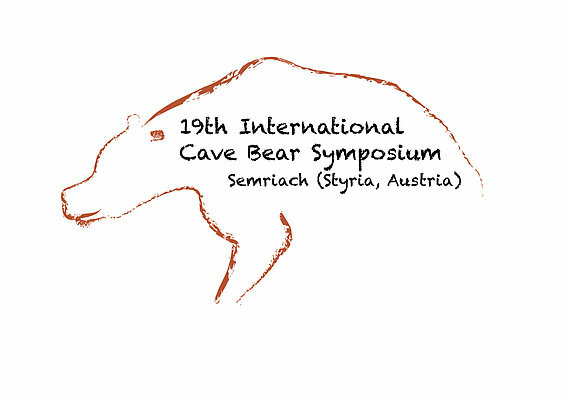 The 19th International Cave Bear Symposium will be held in Semriach/Styria, a village located 25 km north of Graz, on a high plateau of the Grazer Bergland. The Grazer Bergland is a carstic region, well-known for caves with the most important archaeological and palaeontological findings in Austria. 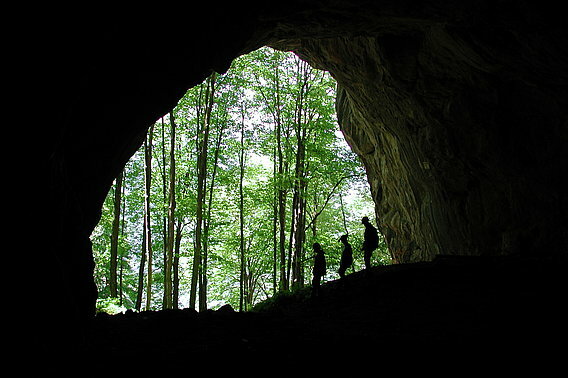 The “Drachenhöhle bei Mixnitz” is the largest bear cave in the Austrian Alps and became famous by the publication "Die Drachenhöhle von Mixnitz " (Abel & G. Kyrle, 1931). In Repolust cave, fossil remains of cave bears, wolves and cave lions are mixed with the oldest paleolithic artefacts in Austria. There are also many other bear caves (Badlhöhle, Kugelsteinhöhle, Lurgrotte, Peggauer Wand-Höhlen, Frauenhöhle bei Semriach ...) which were inhabited by cave bears, cave lions and men from 40.000 – 50.000 BP.